Hello-Hello! This is our last call for the season before we start pulling into the autumn harvest! We had such an amazing summer with all of you and look forward to having an even better Fall! We are in about to be in full apple season in Salem County NJ. 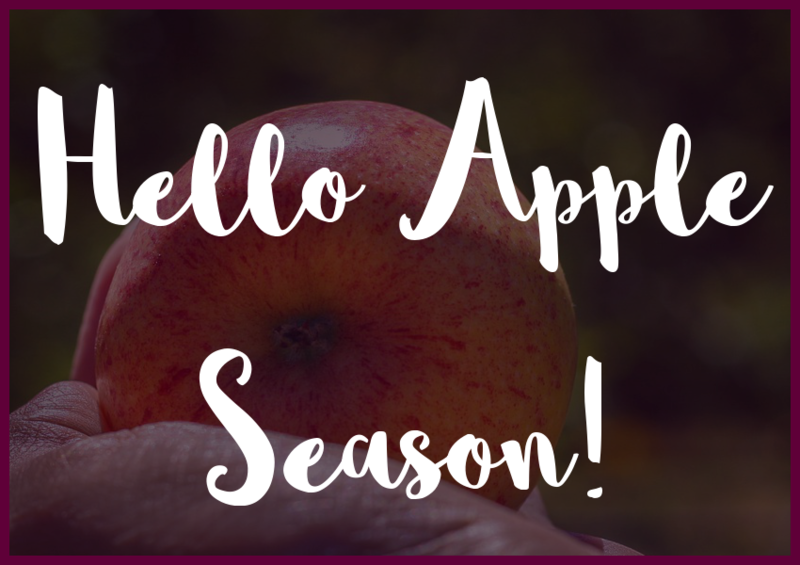 We are highlighting Apple Season in Salem County NJ! As we are going into the local apple season we are blessed with Ginger Gold and Gala Apples. We all heard that an apple a day keeps the doctor away! They are amazing for you, we all know this, but did you know exactly why? They typically have 4 grams of fiber each and have a high water content, this makes them filling and satisfying. So if you are trying to lose weight, absolutely add them to your diet. Apples contain compounds that lower blood pressure and cholesterol. 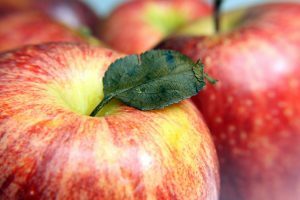 Polyphenols in apples help prevent tissue damage to beta cells in the pancreas. Beta cells produce insulin in the body and are often damaged in people with type 2 diabetes. They help your body digest and absorb nutrients better as they are prebiotic. If you have Asthma, they lower the inflammation that could aid in preventing symptoms you may have. Apples help you contain more calcium in your bone, therefore promote healthy bone density. Apple juice may help preserve acetylcholine, a neurotransmitter that can decline with age. In short, it can help prevent Alzheimers. You get the most benefits of nutrition eating an apple with the skin on. We have still will have weeks of delicious sweet jersey corn from AT Buzby Farm. Completely finished with cherries and blueberries. Jersey tomatoes, green beans, peppers, squash, eggplant, and cucumbers are still available. Last week for NJ Peaches! Come and stock up! Also the last week for New Jersey Watermelon and Cantaloupes! Local broccoli, cauliflower, and cabbage starts in a few weeks. We recently received our first load of gorgeous Mums, stay tuned for all your Fall favorites coming in the next week!